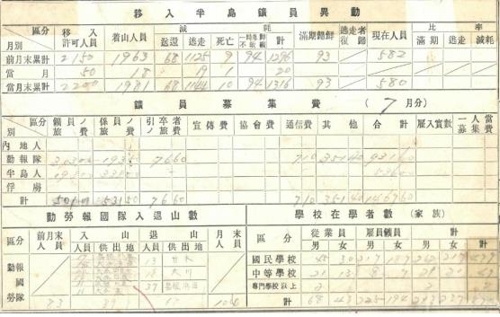 The National Archives announced it will release some six-thousand written and photographic records showing the forced mobilization of Koreans during Japan's colonial rule. 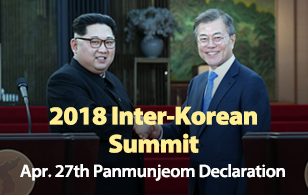 The government agency said Sunday that the documents were donated by a Korean Christian center in Japan. They were originally collected by the Japanese journalist Eidai Hayashi who is well known for his studies of Japan's wartime wrongdoings. Hayashi collected the documents by making trips to Fukuoka, Hokkaido and South Korea. After classifying the records, the National Archives plans to publish them on its Web site.